Welcome to the Carl Jung section the All About Psychology website. From here you will be able to access detailed information and resources relating to one of the most influential and enigmatic thinkers of the 20th century. Increasingly disaffected with the central ideas of his old friend and mentor Sigmund Freud, Carl Jung broke away to establish analytical psychology; a school of inquiry designed to explore the deepest recesses of the human mind. Jung's revolutionary psychoanalytical approach had a profound impact across a range of diverse fields including, psychology, philosophy, mythology, anthropology, theology and the arts and many of his most influential psychological concepts; archetypes, persona, collective unconsciousness, synchronicity, introvert/extrovert personality types etc, continue to be taught and studied throughout the world today. If you like this website please support my Patreon page so that I can continue to create free content and resources for psychology students and educators. 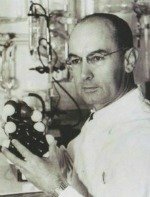 Carl Jung's M.D. degree was conferred by the University of Zurich. 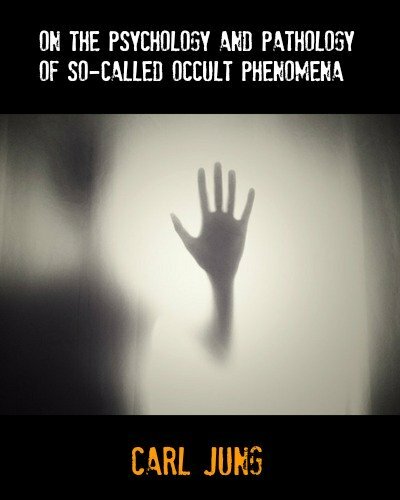 Jung's degree dissertation topic was the psychology and pathology of occult phenomena based upon his cousin's alleged mediumistic abilities. 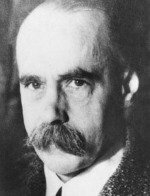 In 1916 Jung published an article on the topic in the book 'Collected Papers on Analytical Psychology,' which you can read in full for free via the following link. Carl Jung meets Sigmund Freud for the first time and they talk for 13 hours without interruption. The meeting took place at Freud's apartment (Berggasse 19), located in the Alsergrund district of Vienna. Trailer from the film 'A Dangerous Method' based on the intense relationship between Carl Jung and Sigmund Freud. Volume 1 of The Psychoanalytic Review was published. Edited by William A. 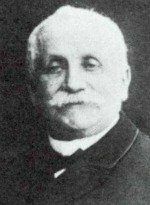 White and Smith Ely Jelliffe it was the first English-language journal dedicated to psychoanalysis. The very first article to appear in the journal, titled: The Theory of Psychoanalysis, was written by Carl Jung. Carl Jung appeared on the front cover of Time magazine and is the subject of an article in the medicine section titled 'The Old Wise Man,' which noted that at the age of 79 Jung was still "tirelessly adventuring through the vast reaches of the psyche." 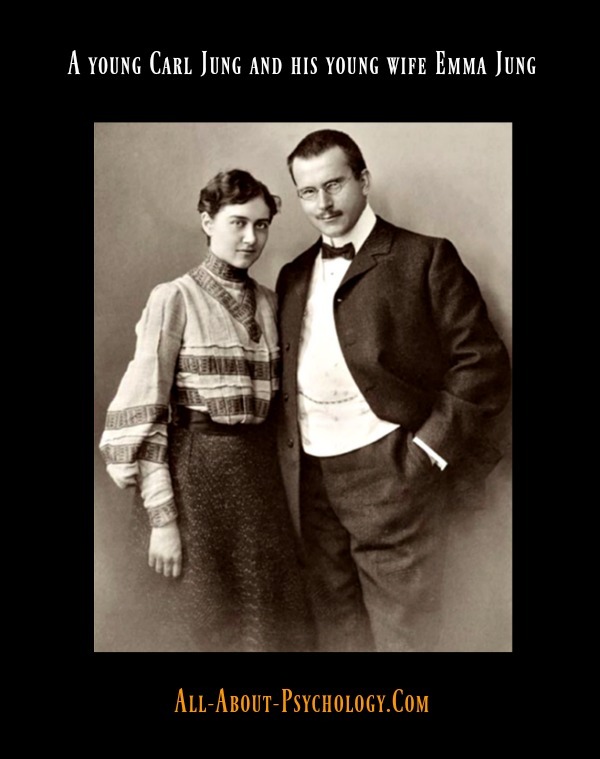 It was also on the 14th February that Carl Jung married Emma Rauschenbach in 1903. 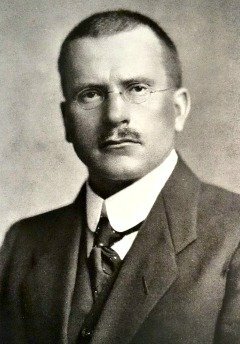 See following links for an excellent two part editorial on Carl Jung by Mark Vernon for the Guardian newspaper. 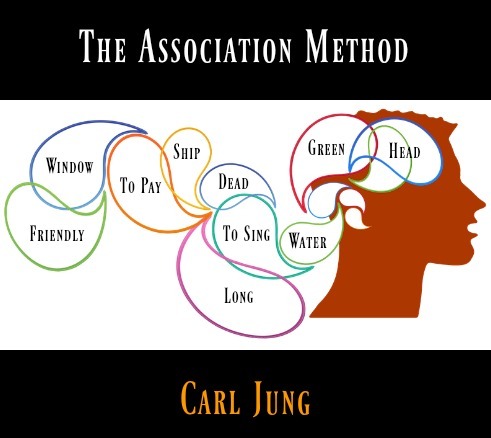 Originally published in the Collected Papers on Analytical Psychology in 1916, The Association Method was the first of three lectures Carl Jung delivered at Clark University in September, 1909. You can read the article version of The Association Method in full for free via the following link. The Association Method: James Bond Style! This is the first fully illustrated biography of one of the greatest thinkers of the 20th century, famous for his pioneering exploration of dreams, the unconscious and spirituality. 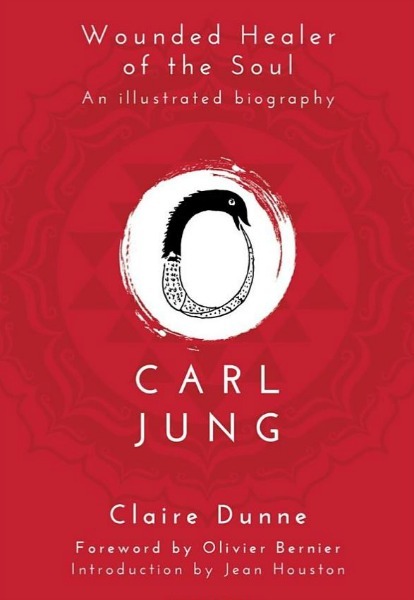 Carl Jung continues to be revered today as a true revolutionary who helped to shape psychology, provided a bridge between Western and Eastern spirituality, and brought into general awareness such fundamental concepts as archetypes, the collective unconscious and synchronicity. In this important book, Claire Dunne chronicles Jung’s journey of self-discovery from a childhood filled with visions both terrifying and profound, through to his early professional success and mid-life rediscovery of spirituality. Special attention is paid to the tumultuous relationship between Jung and Sigmund Freud, the unconventional yet vital role performed by his colleague Toni Wolff, and the revelatory visions Jung experienced following a close brush with death. The words of Jung himself and those who shared his work and private life are presented verbatim, connected by Claire Dunne’s lively and accessible commentary and by an evocative array of illustrations including photographs of Jung, his associates, and the environments in which he lived and worked, as well as art images both ancient and contemporary that reflect Jung’s teachings. Jung emerges as a healer whose skills arose from having first attended to the wounds in his own soul. This is an essential work of reference as well as a fascinating and entertaining read for everyone interested in psychology, spirituality, and personal development.